Electric Playhouse is an indoor immersive experiential center that combines the physical and digital worlds in fun and engaging ways. 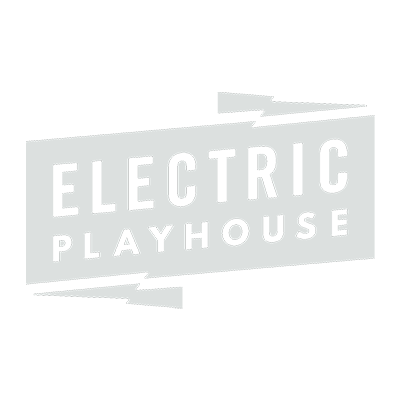 Electric Playhouse strives to build immersive experiences that amaze, engage, entertain and educate. We are museum-goers, artists, technologists, designers, architects and engineers - working to build the next generation of interactive experiences. We want visitors to our spaces to be mesmerized & engaged, but also challenged and encouraged to explore. We are currently taking reservations for our immersive dinners and temporary activations - stay tuned for more information on our first flagship location opening in 2019! Multi-course themed dinner events take guests on a culinary and visual adventure. Partnering with local chefs and boutique caterers, these immersive dinner events give new meaning to the phrase ‘dinner and a show’. As we look toward our first flagship location in 2019, we will be opening our doors for sneak peeks of our games and experiences. Keep an eye out for special events and insider-only previews. Electric Playhouse has space - and we want to share it. Our uniquely digitally-activated space allows for the perfect white-labeled corporate or private event. Add customized interactive content to take your soiree to the next level.